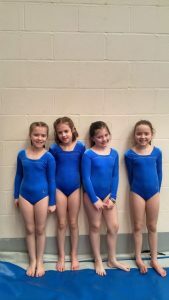 Year 4 achieved the silver medal at the year 3/4 Key Steps Competition. 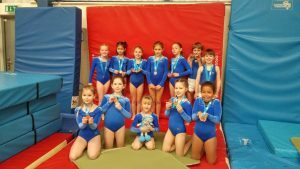 Juliet achieved a silver medal on floor and Elsa the bronze. Charlotte achieved the gold on vault with Livve taking the bronze. A great performance that qualified Glenfall for the county final. 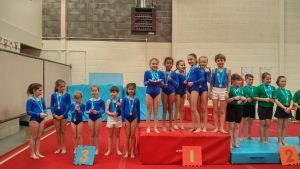 The team went on to take the bronze at the county final. The highest placed Cheltenham school. 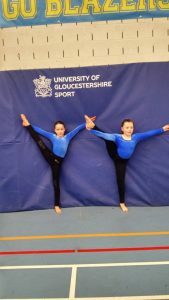 Juliet and Charlotte achieved silver on floor and Juliet also took the bronze on floor. 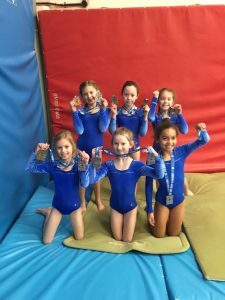 Year 5 and 6 achieved the gold medal at the year 5/6 Key Steps Competition. Freya took gold on both floor and vault and Henry took the silver medal on vault. Following or success at the Prince of Wales in July we have been promoted to the top division for 2019. Well done team Glenfall! 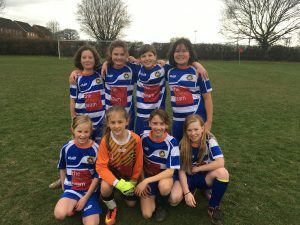 Well done to our girls football team who competed well in their recent football tournament. The girls lost their first match, but didn’t let this change their attitudes. They then went on a winning streak, this included beating their first opponents. Well done to all the girls who took part. 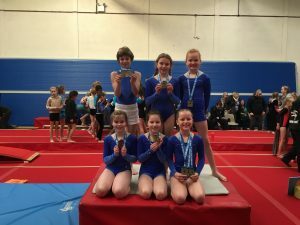 Glenfall A team got the gold at the Cheltenham Key Steps Gymnastics and qualify for the county final. Our B team got the bronze. 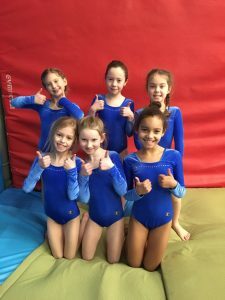 Well done gymnasts! 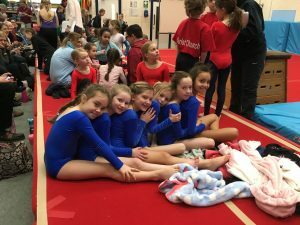 Cadhla, Lucy, Harriet and Isabel represented Glenfall at the Cheltenham Level 2 event. Cadhla and Harriet qualified for the County final.